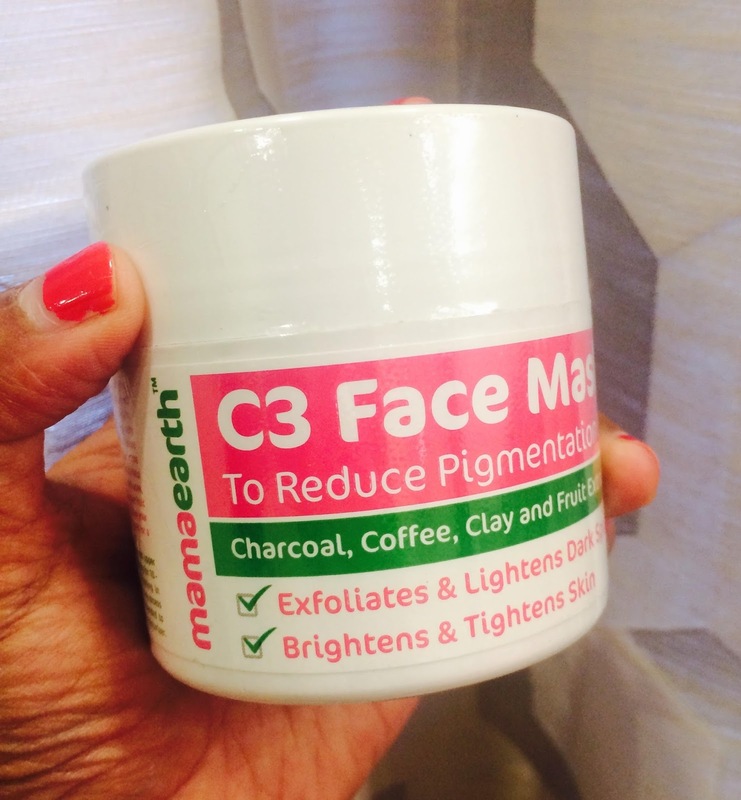 Today I am going to review MamaEarth C3 Face Mask which work wonders for our skin. 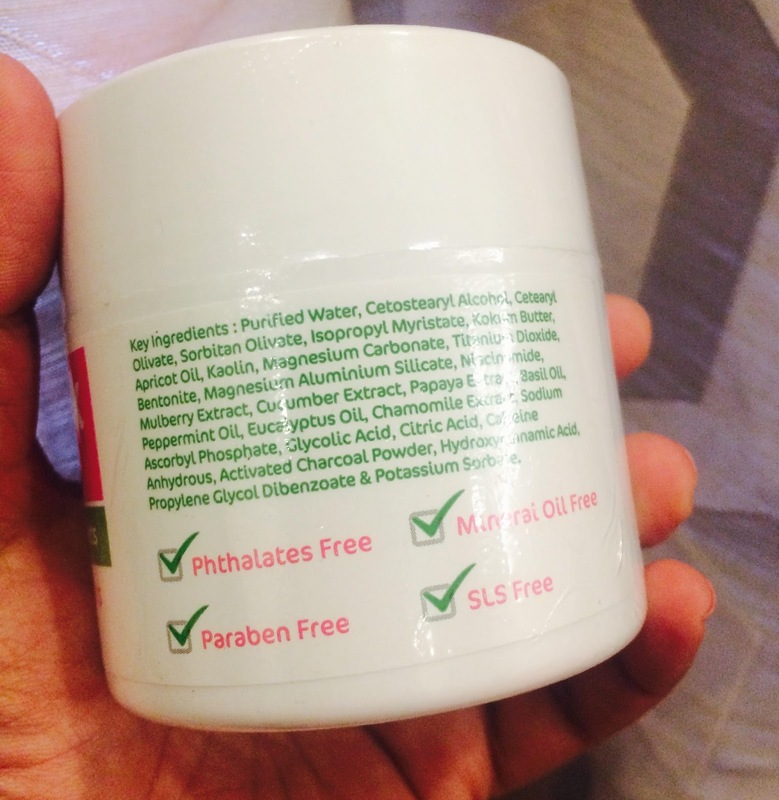 PACKAGING: It comes in a white tub. 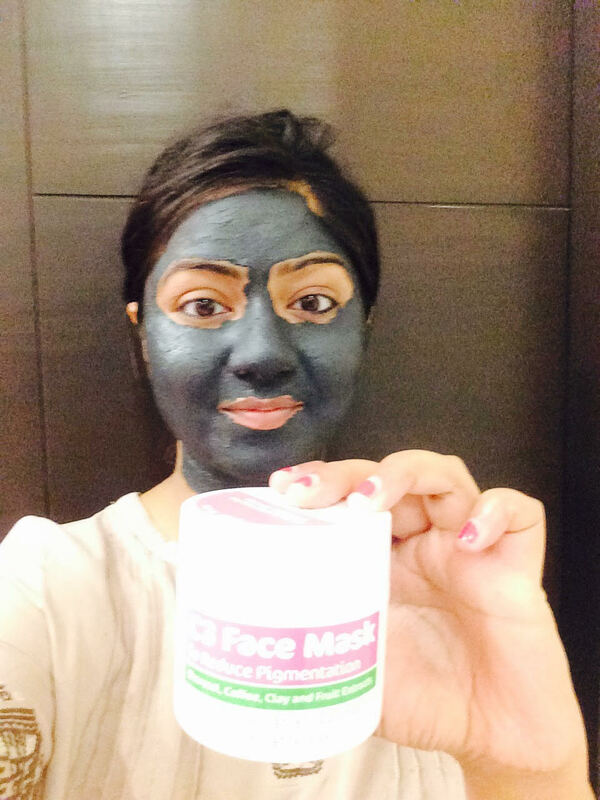 This mask is easy to use and can be applied quickly. Little amount of mask is needed for one time application. I applied it on my face and neck in circular motion. I left it for 15-20 mins on my face and when it got dried then I cleaned it with lukewarm water. 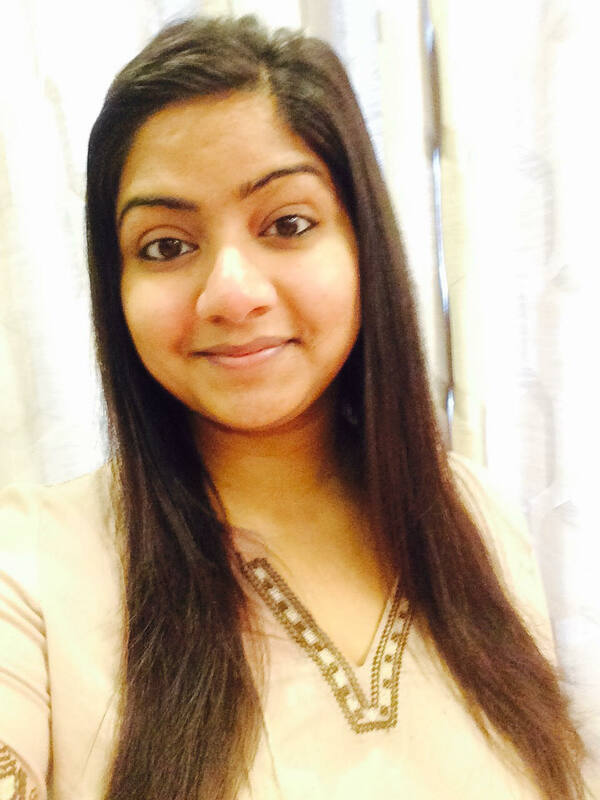 I used this product thrice a week and it really worked for my skin. It made my face glow leaving it soft and smooth. It also removed the dirt and cleans skin properly. It lightens pigmentation and leaves my skin feeling fresh. Yes, I am going to purchase this again. I would highly recommend this product to everyone as it really works. That mask sounds really wonderful. And your skin looks gorgeous!